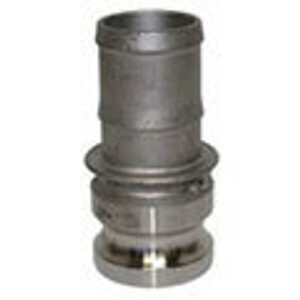 We supply a premier range of high quality Cam and Groove Couplings. 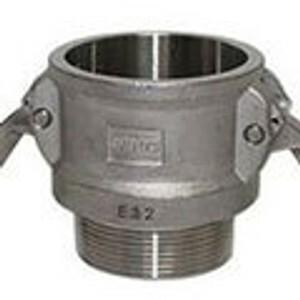 These Cam Lock Hose Connectors also referred to as a Cam lock Coupling or Cam Lock Hose Fittings and are mainly used in the Oil and Gas, Food and Beverage and Agriculture Industries. 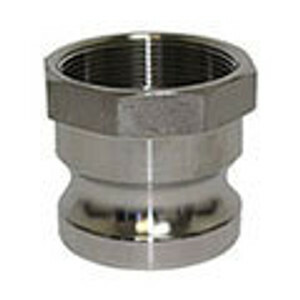 We offer these Cam and Groove Fittings in Stainless Steel, Aluminum, Polypropylene and Brass. 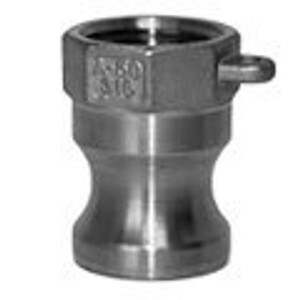 Purchase your stainless steel camlock fittings all in one place. 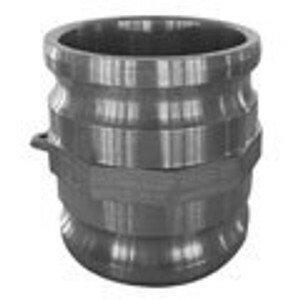 These stainless steel cam and groove couplings are stocked in sizes 1/2"-6", with special sizes obtainable by request. 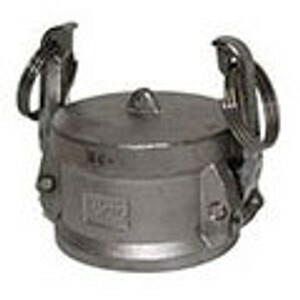 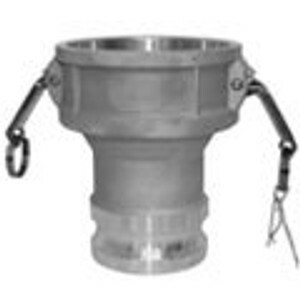 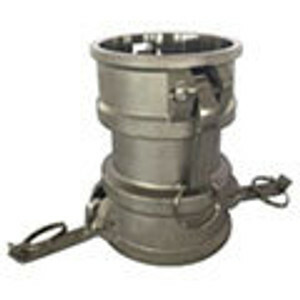 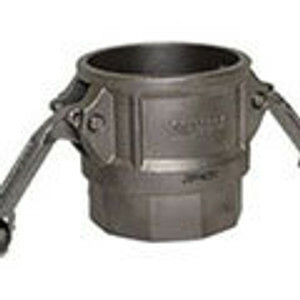 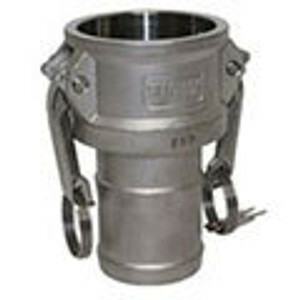 We provide you top of the line stainless steel camlock couplings that are shipped with standard 2 day service. 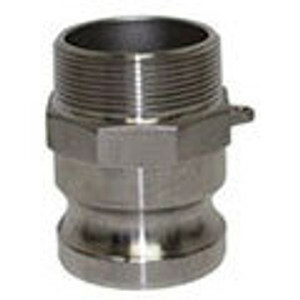 Used in many different industries and applications, camlock fittings are very useful when disconnecting or connecting pipe, hose or tubing. 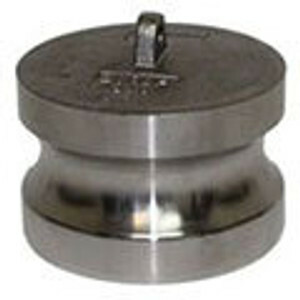 When selecting the proper camlock, it is important to be mindful of the chemical compatibility of the process fluid and wetted material, process temperature and proper mating adapter or coupler.